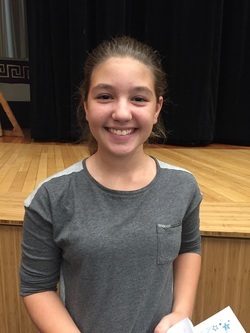 This student is a quiet leader within the classroom. She is extremely hard working and always willing to jump into any activity that we are doing. 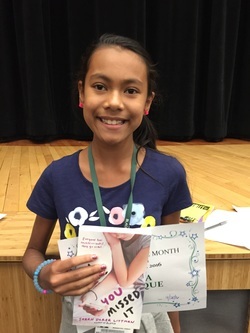 Her positive personality is a wonderful contribution to our classroom, and she is always encouraging her peers to share their ideas and participate in discussions. 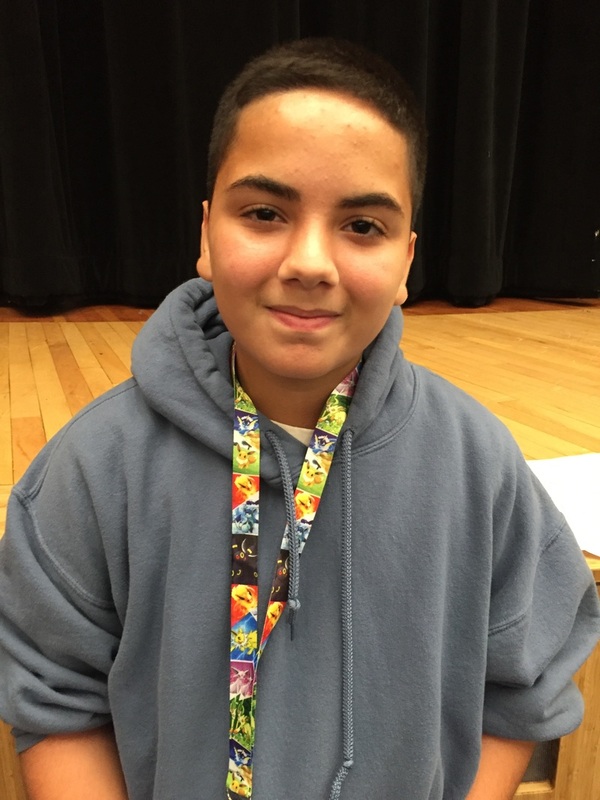 He has shown significant growth in ELA since the beginning of the year. He is a respectful and enthusiastic learner. During class discussions, his hand is the first one up with an insightful comment. Every day, he walks into class with a friendly hello and a smile. He has worked hard to challenge himself in reading and is not afraid to take risks in his learning and thinking. In groups, he often takes the lead and is respectful for others’ ideas. I can’t wait to see how far he will grow by the end of this year. 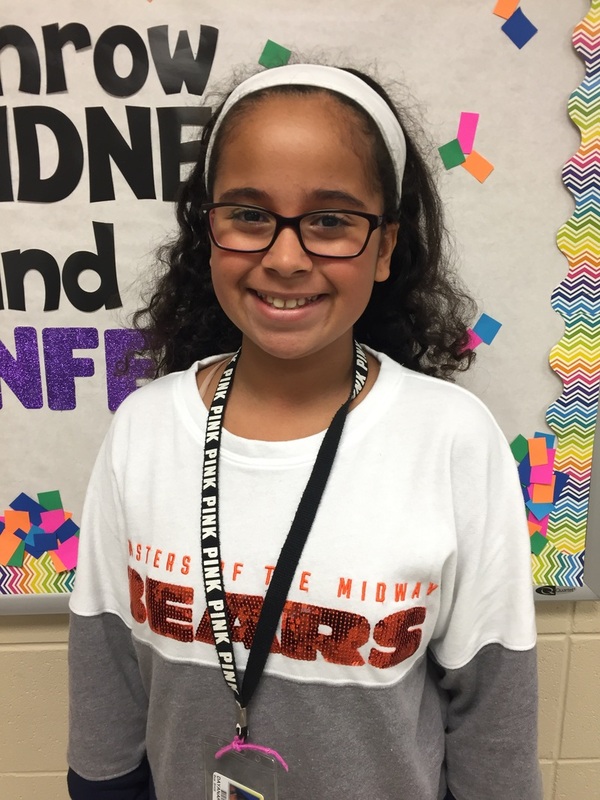 She is a responsible student who is making good choices to learn. She makes an effort to complete her work and she asks questions when she is confused. She helps others when she can and she is respectful to everyone. He is a hard working student who demonstrates a passion for mathematics. He is always willing to help out his peers. In addition, he constantly volunteers and shares out his work. I greatly appreciate his desire to learn and improve academically. 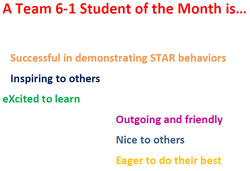 ​This student has shown a lot of improvement in following STAR expectations in class and in other zones of our school. He is a leader amongst his peers and is setting a good example for others. This student asks good questions when he doesn't understand something. Keep up the good work! He is a model student for his peers to follow. He comes to class prepared every single day and participates in all class activities. He is never afraid to speak his mind, even if his opinions go against the general class consensus. His perspectives make class discussions more interesting. I also appreciate his willingness to help his peers and the dedication and effort he puts into all of his work. 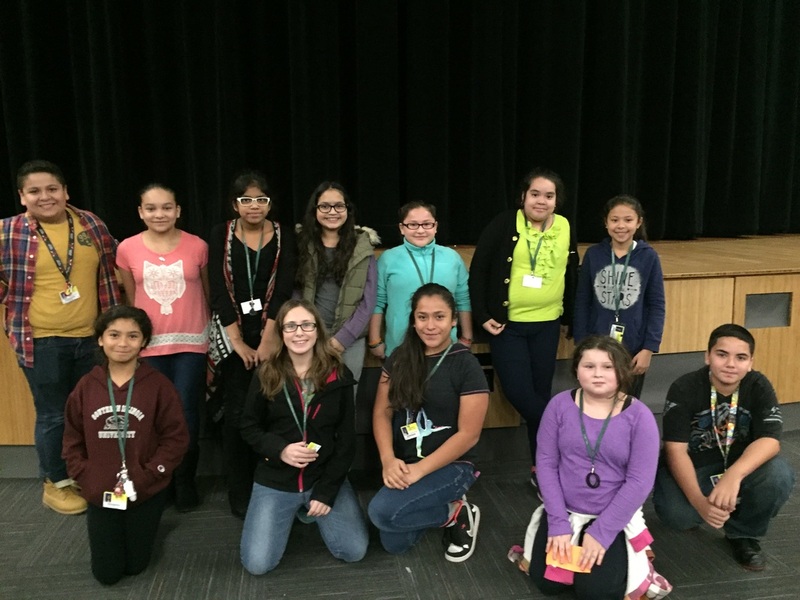 Shout Out to our Novemeber Students! 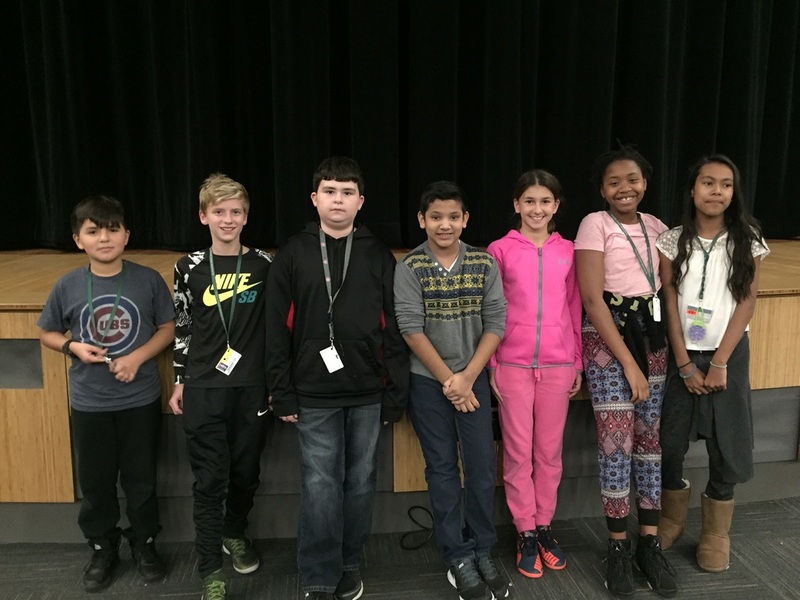 These students have had a positive impact on both our classrooms and the school environment. Keep up the great work! 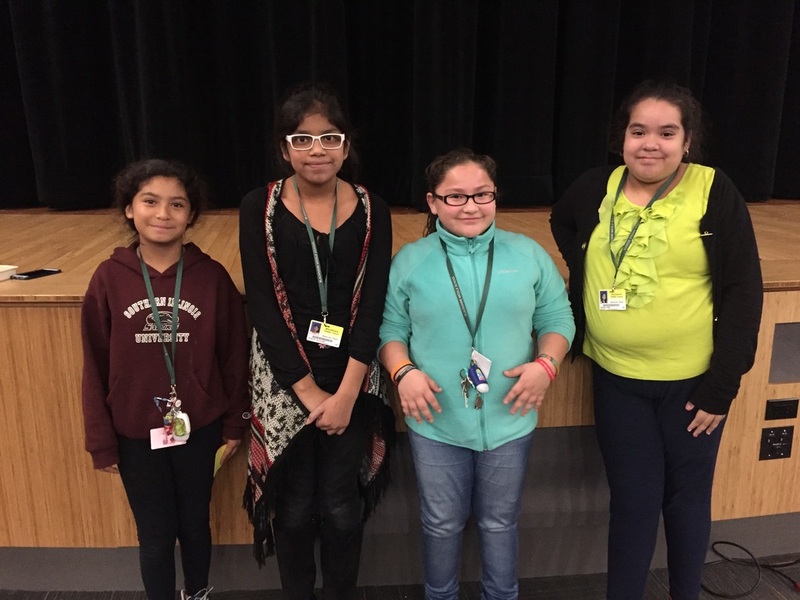 This students is hardworking, enthusiastic, and an overall positive addition to our classroom. 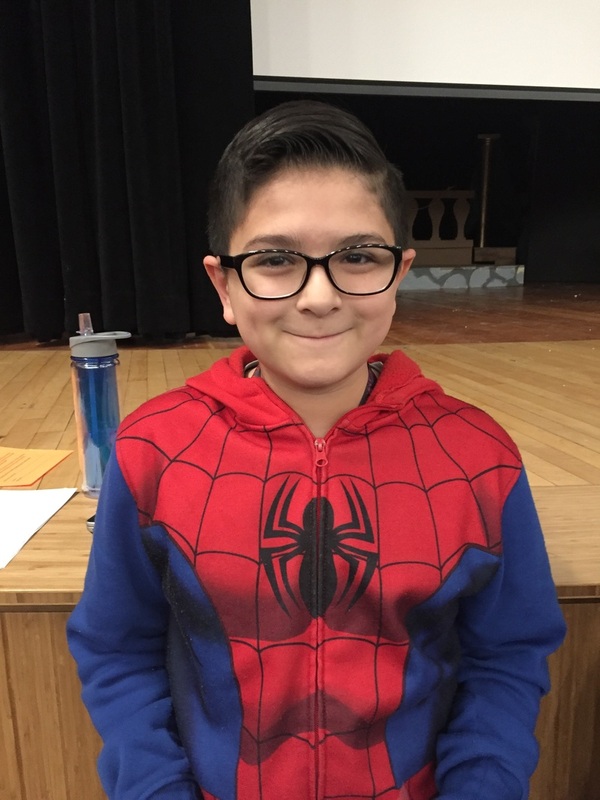 He strives to come up with unique ideas to share with his peers, and is also encouraging to his classmates to share their own thoughts. I am so happy to have him as part of my classroom this year! This student is a bright, shining star in ELA class. Her hand is always up, and she is ready to share her insights and questions. Her love of reading and school is contagious. In groups she takes the lead and often helps others stay on track. Her work continues to show her personal best on a daily basis. She is a strong role model for her peers and is an absolute joy to have in class. He is very organized and consistent student in math class. He is a very hard working student and grasps math concepts quickly. When working in groups, he helps his team and works to get the job done. 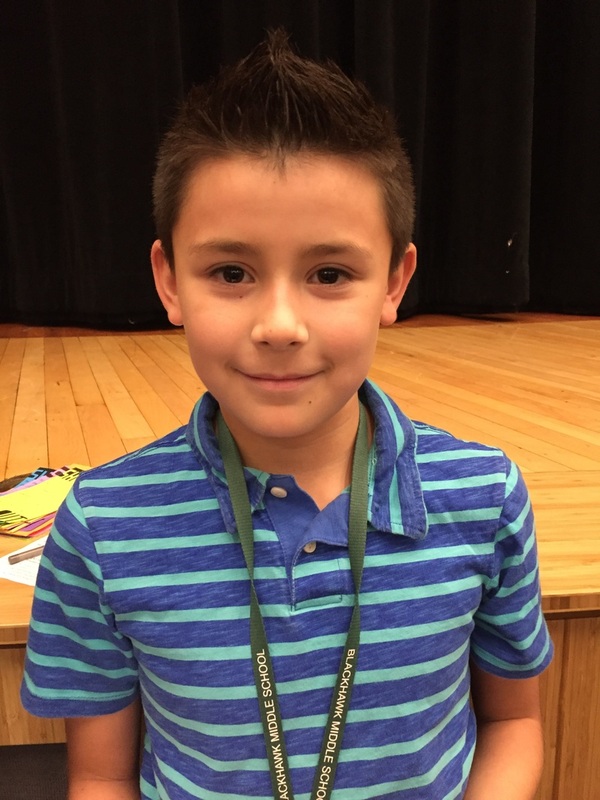 Overall, he is a respectful, kind, and hard-working student who is a pleasure to have in class. He is consistently working hard and putting forth his best effort. He completes all of his assignments in and out of class. 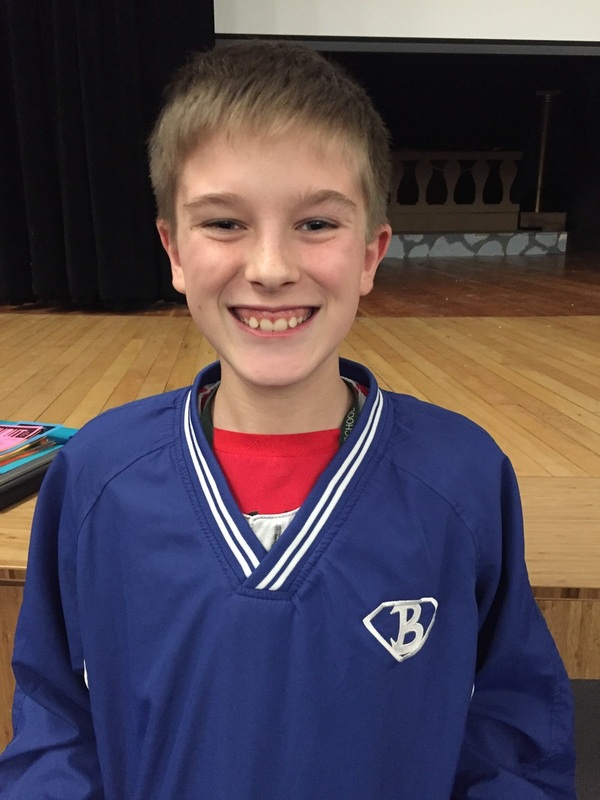 He demonstrates leadership qualities and serves as a role model to his peers. I greatly appreciate when he helps another peer in class without being asked. His ability to understand math concepts quickly is extremely impressive. 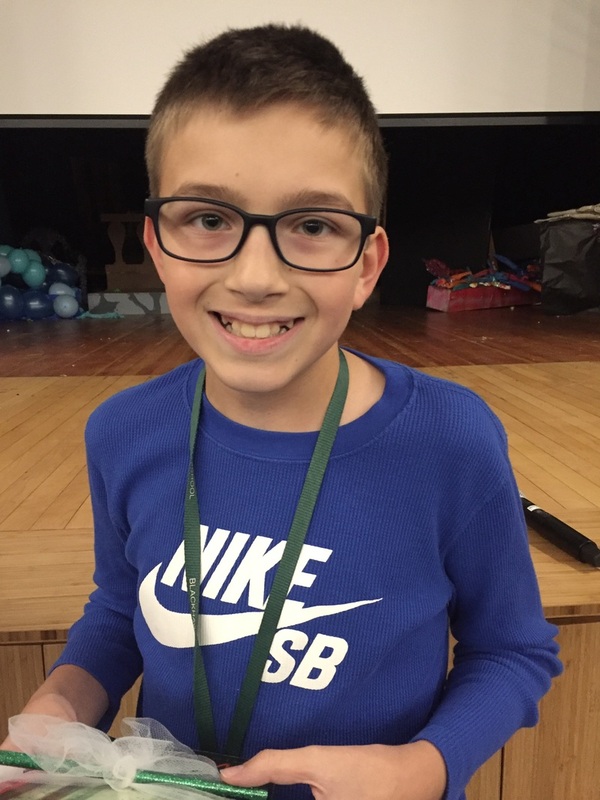 However, what is more impressive is his daily demonstration of ready, safe, and respectful behavior towards students and adults in the building. This student is an incredibly kind and eager learner on Team 6-1. She is academically focused and brings enthusiasm for learning on a daily basis. She is a reliable peer to work with and one that is polite to all students. 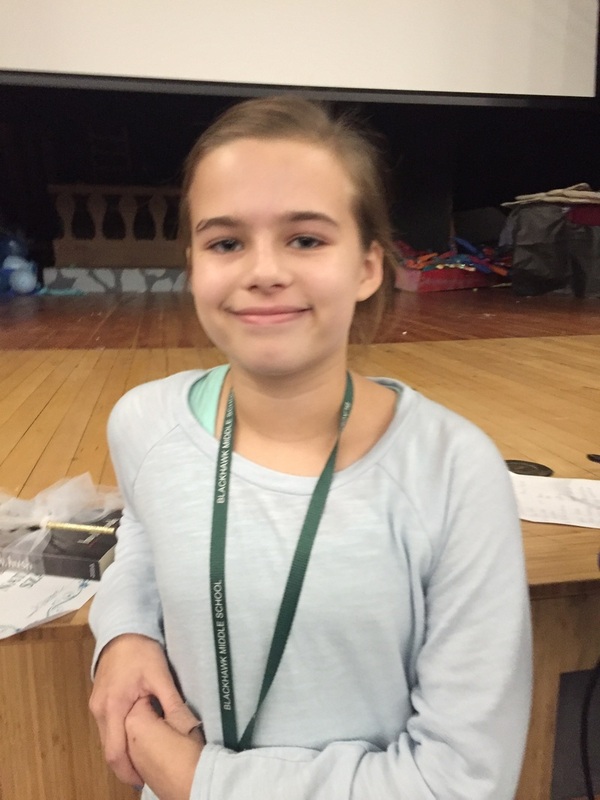 This student is also involved in this year’s Little Mermaid Jr. stage crew! We are happy to have her on our. She is a model for her peers to follow. She comes in every day with a positive and helpful attitude. She asks amazing questions and has wonderful insight into the way the world around her works. We are lucky to have her 9th period! Look Who's Having Fun on Team 6-1! 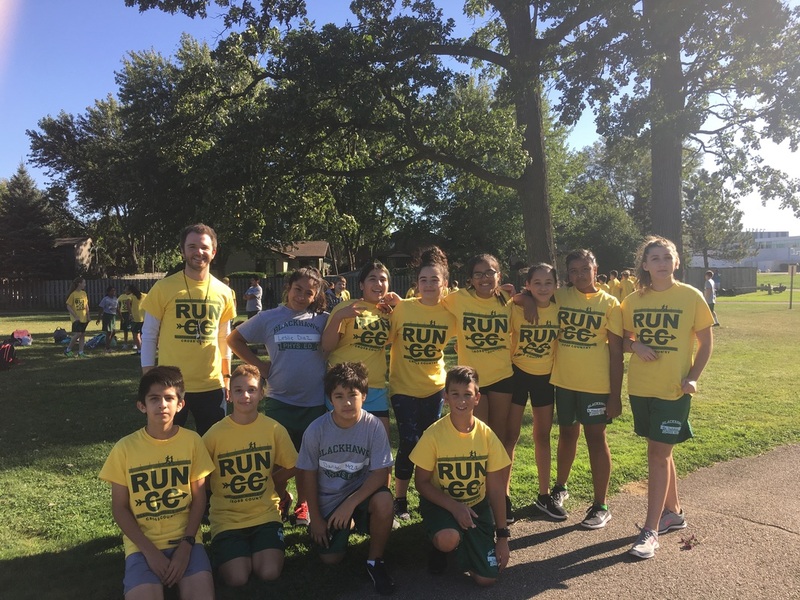 Congratulations to all of our Team 6-1 Cross Country runners! Great job competing this year! 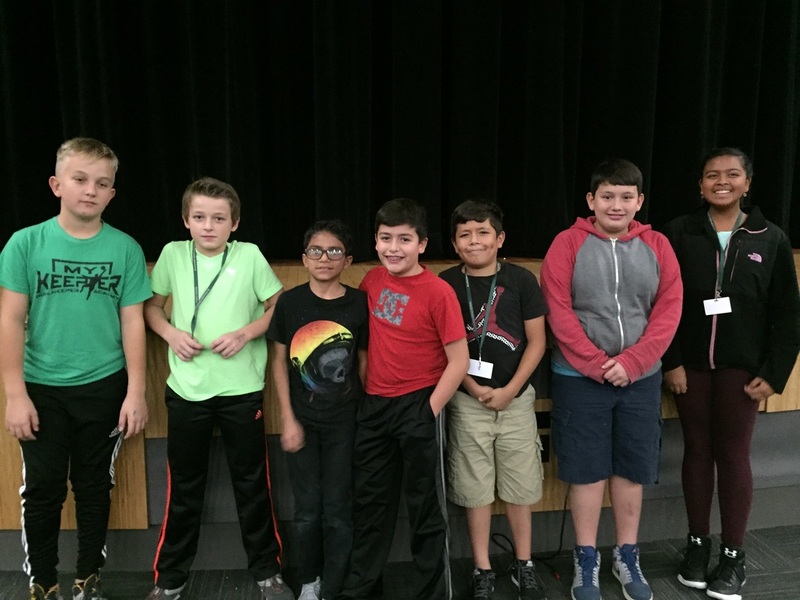 Look at all of our Team 6-1 band members! We can't wait to hear how great they sound in their upcoming performances. Love seeing Team 6-1 students in band AND Jazz Band! He is a very responsible student who is constantly making good choices, completing his work, engaged in learning and helping others. He is a good leader and role model for the other students around him. Not only is this student responsible and respectful on a consistent basis, he is also always willing to help out wherever he can. His positive influence is a great contribution to our classroom, and I am so glad to have him as my student this year! 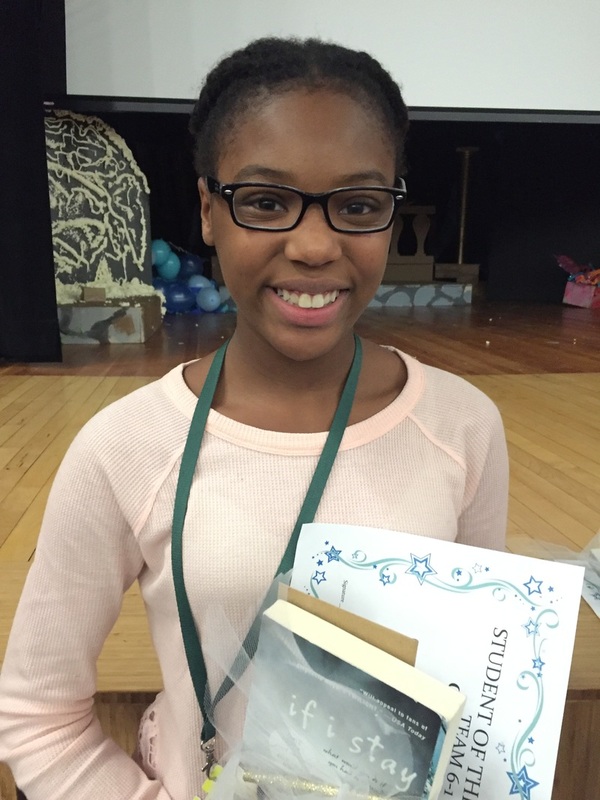 This student has shown consistent determination in her academics and focus. 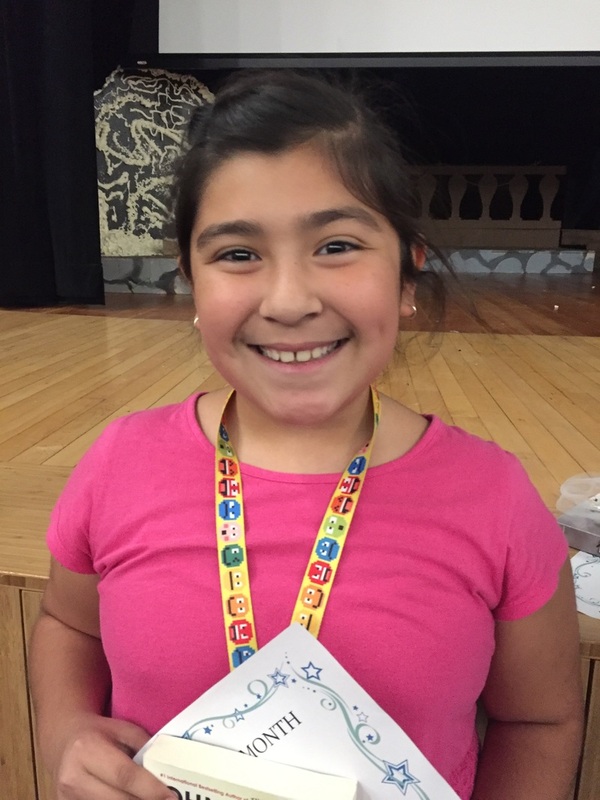 She models the STAR expectations on a daily basis and is supportive of her peers. We are happy to have her apart of the 6-1 team! She comes in every day to Social Science with a smile on her face. She is always willing to help myself, as well as her peers. Her questions, thoughts and enthusiasm make our class a joy to be a part of. She is always prepared for class and ready to go on any given activity. 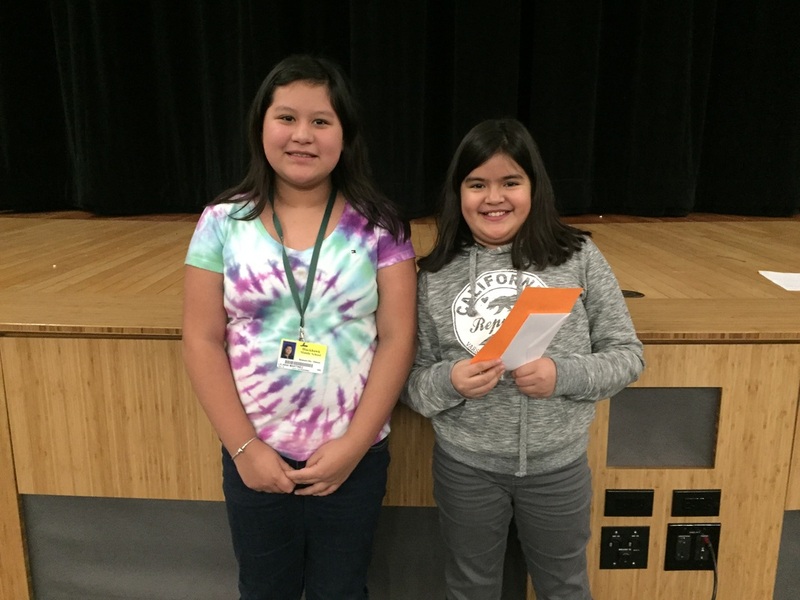 When working with her peers, she shares and invites others to share as well. Her positive attitude is a wonderful addition to our class! 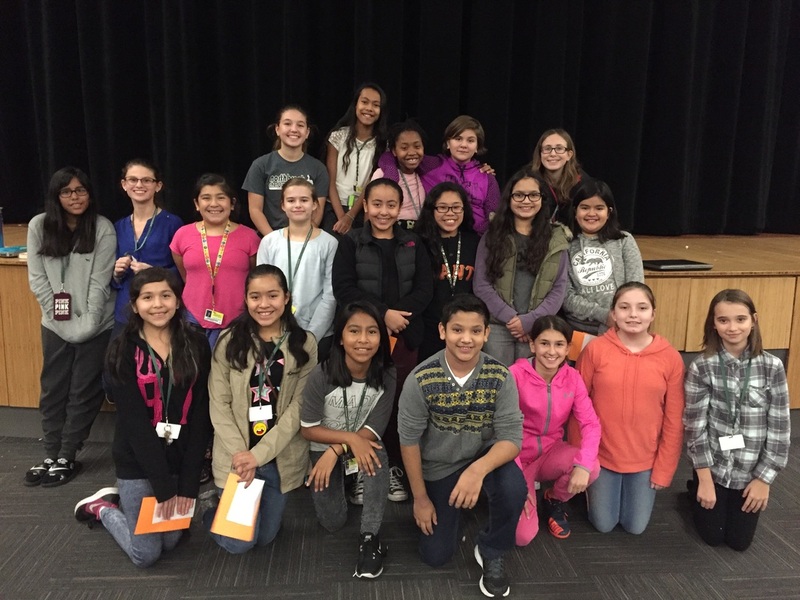 Shout Out to these Amazing Students! 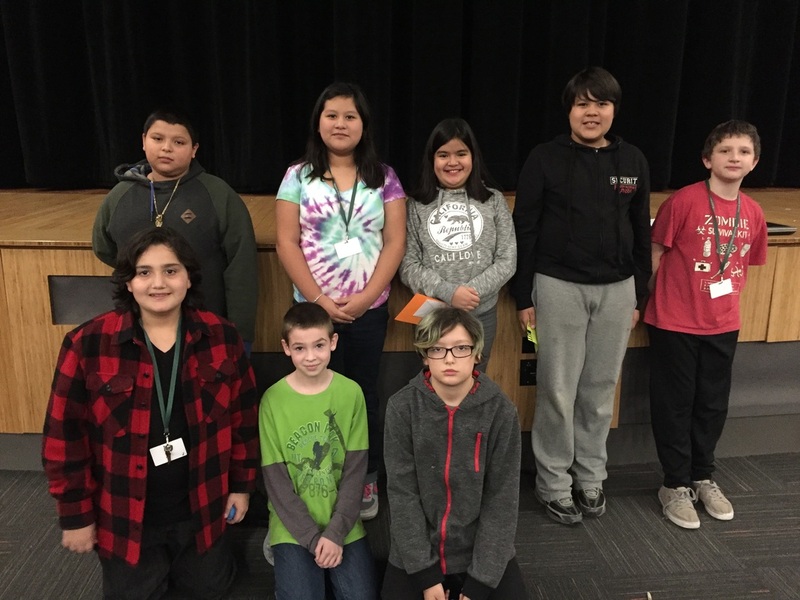 These students were recognized by the team of teachers for their outstanding start to the year by being a positive addition to our classrooms and giving their best effort in their classes. Keep up the great work! 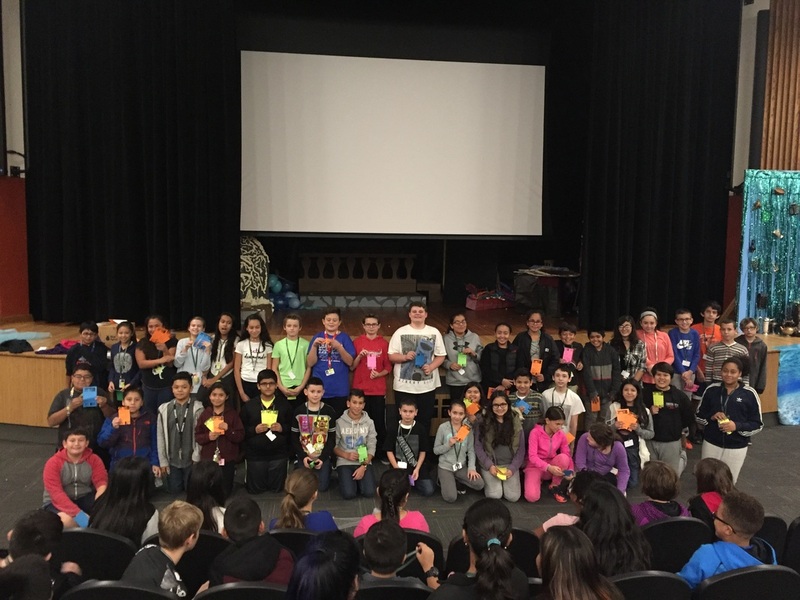 Students on team 6-1 are celebrated in a variety of ways. Teachers are always looking for students who are demonstrating STAR behaviors so that we can recognize them. 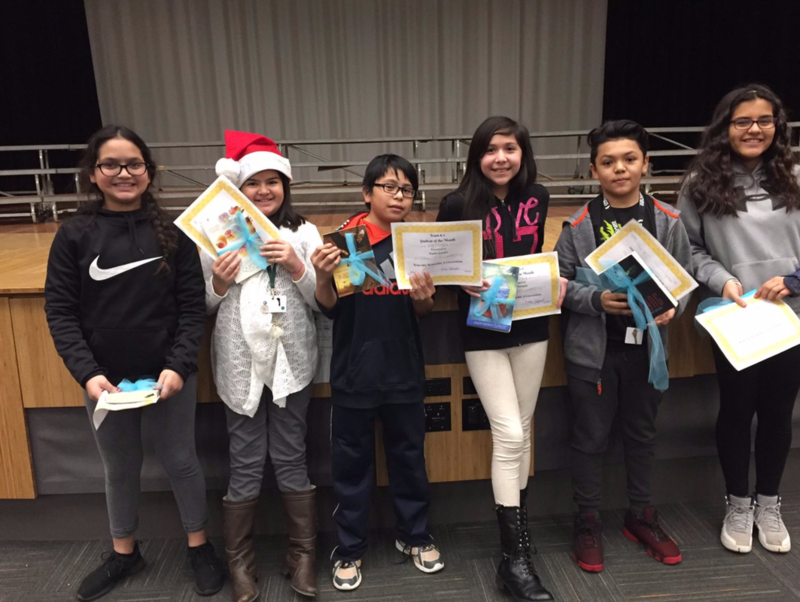 Students can get a Shout Out, have a Positive Postcard sent home, or receive Student of the Month honors. 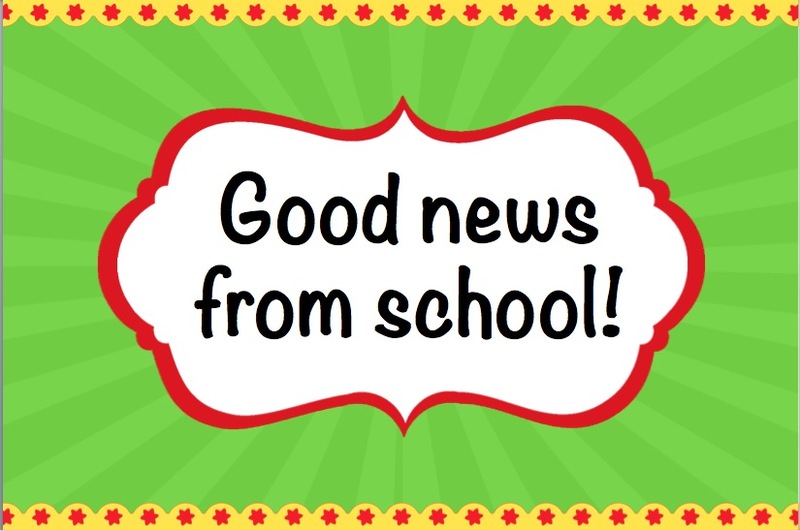 We will continue to update new ways of celebrating students as we do them throughout the year. 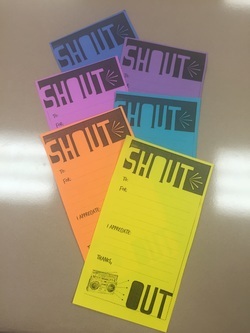 Teachers give students a Shout Out when they are helping out within the classroom. They could go above and beyond in participation, help our other students in the classroom, or help the teacher in some way. Shout Outs are posted in the 6th grade hallway for all to see! 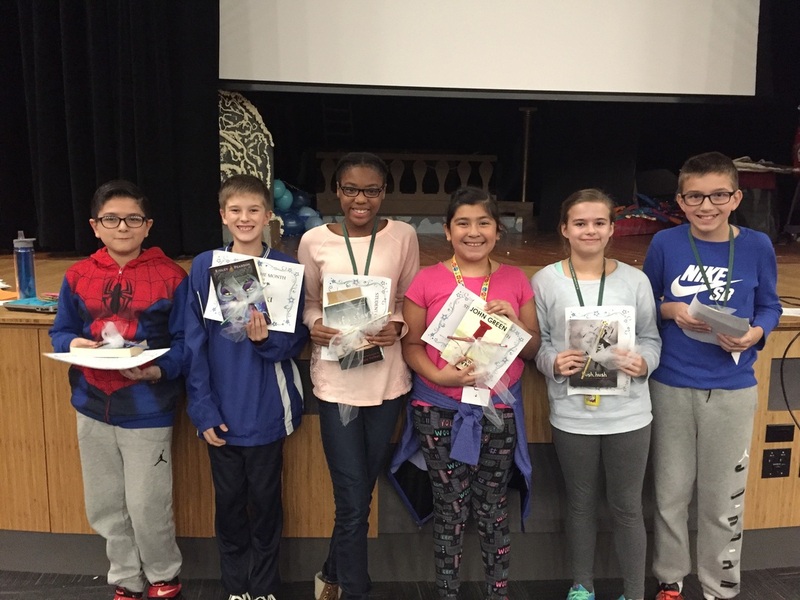 Positive Postcards are sent home to recognize students who are doing a great job in their classes or who have made an improvement that the teachers want to recognize. Be sure to check your mailbox to see if you have a positive note waiting for you! 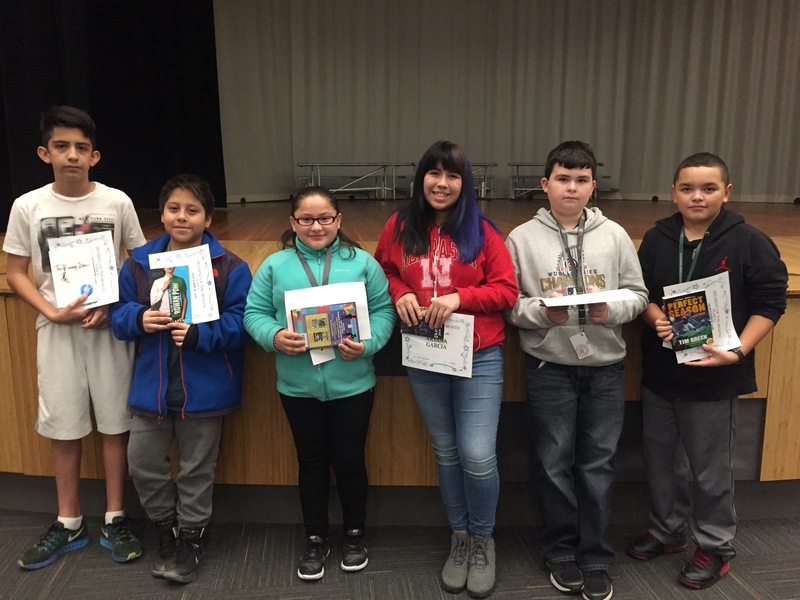 ﻿Each month team teachers will choose one student who has stood out in their classroom as someone who works hard, has a positive attitude, and is dedicated to learning. 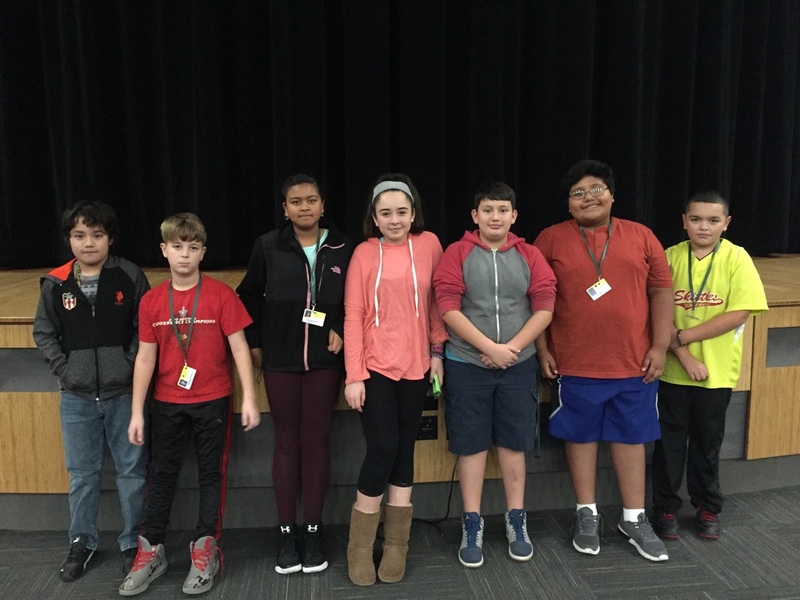 Check out the Student of the Month page by clicking on the link below to see current and previous nominees. Maximize the unique potential of each child by honoring a natural curiosity and igniting a desire to learn.